New coach Eric Mangini seems close to making an official announcement on some coordinators for his 2009 staff. Former Raiders defensive coordinator Rob Ryan will be the teams new defensive coordinator, and Brian Daboll will be hired on to run Mangini’s offense. Daboll was the Jets QB coach when Mangini was the head coach in New York. Mangini knows Ryan from when he coached the Patriots’ linebackers from 2000-2003 when Mangini coached the club’s defensive backs. As far as the search for a GM goes, Randy Lerner interviewed George Kokinis, Baltimore’s director of pro personnel, on Sunday in New York. 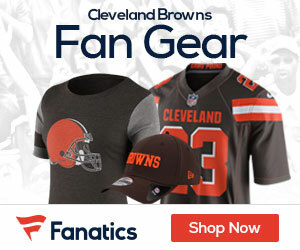 The Browns cannot offer Kokinis a job until the Ravens’ season ends, which either will be Sunday night in Pittsburgh after the AFC championship, or after the Super Bowl, whihc will be on February 1st.